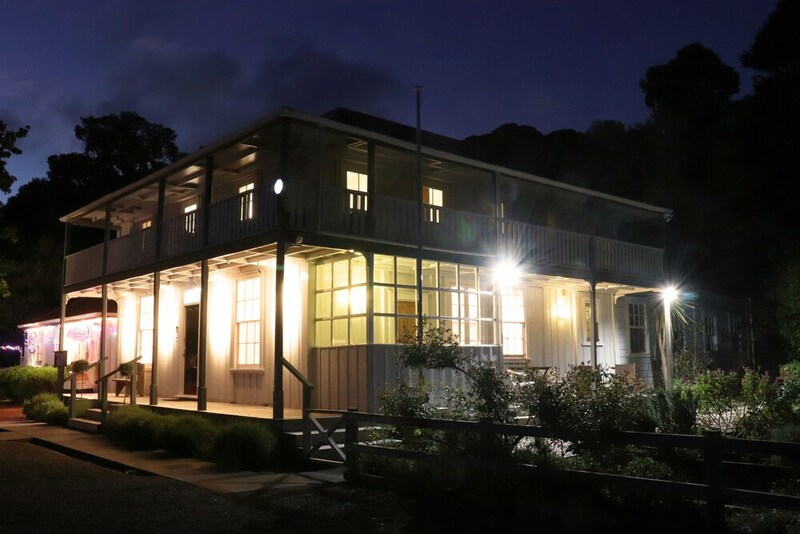 At The Old Oak Boutique Hotel you'll be within a 10-minute walk of Butler Point Whaling Museum and 2.2 km (1.4 mi) from Coopers Beach. Highlights at this Colonial hotel include free in-room WiFi. Flat-screen TVs with cable channels are featured in all 6 individually decorated rooms, and you can enjoy DVD players, coffee/tea makers, and free local calls. Premium linens welcome you to a good night's rest, and other nice touches include bathrobes and free toiletries. Fridges, hairdryers, and irons/ironing boards are also available. This hotel offers free WiFi in public areas, concierge services, and a terrace. Other amenities include a garden, a picnic area, and luggage storage. There's also the convenience of free self parking. 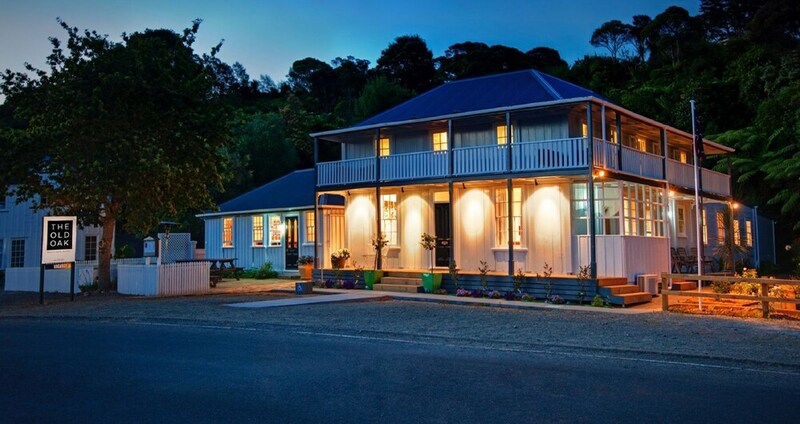 With a stay at this 4-star Mangonui hotel, you'll be 37.6 km (23.4 mi) from Matai Bay Beach. Beautifully maintained historic hotel, located within walking distance of Manganoui's cafes. 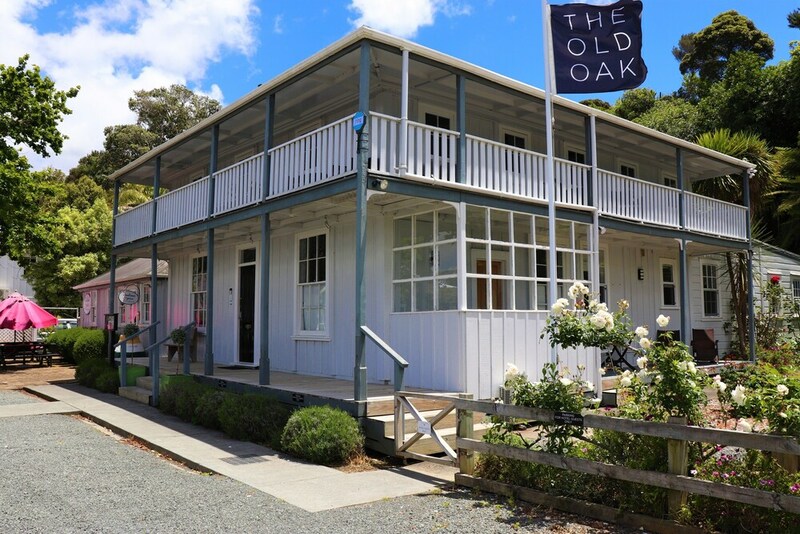 Hi Merrilyn, Thank You for staying with us at The Old Oak. We are pleased to hear you enjoyed your stay. Hope to see you back again soon. Thank you so much for your review. 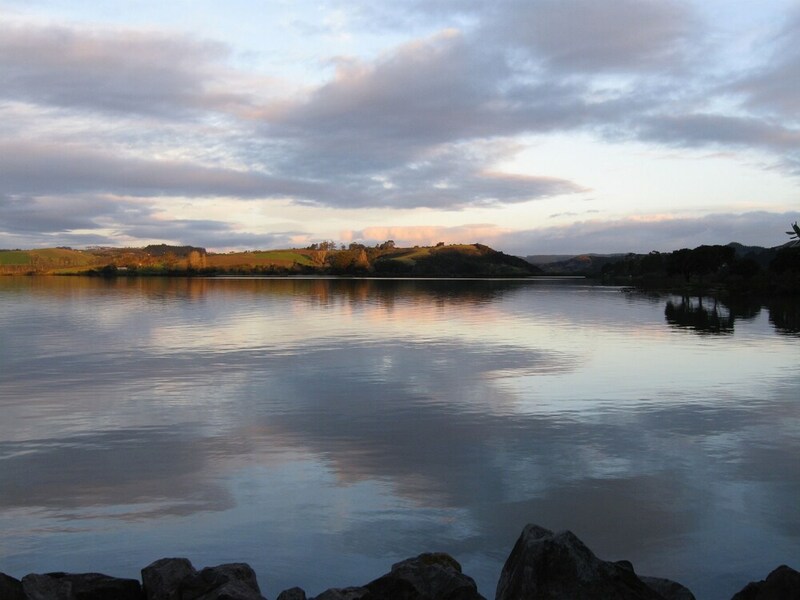 We are glad you enjoyed your holiday in Mangonui. Nice old hotel. Close to town and beach. View of harbour from room. Thank you very much for your wonderful review. 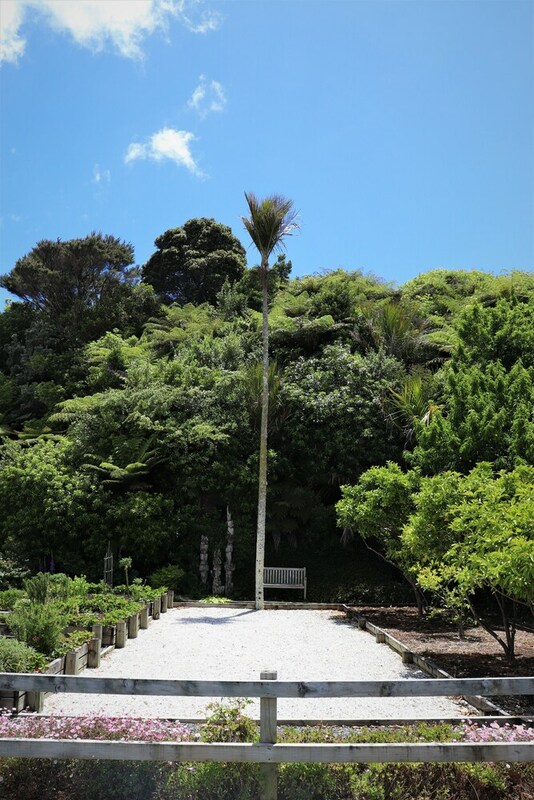 We are so glad that you enjoyed your little holiday in Mangonui. 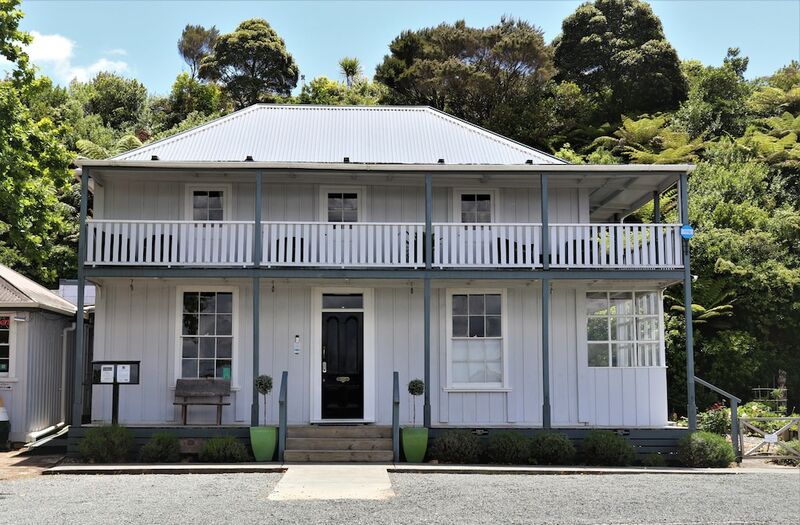 Great location on the waterfront in Manganui. 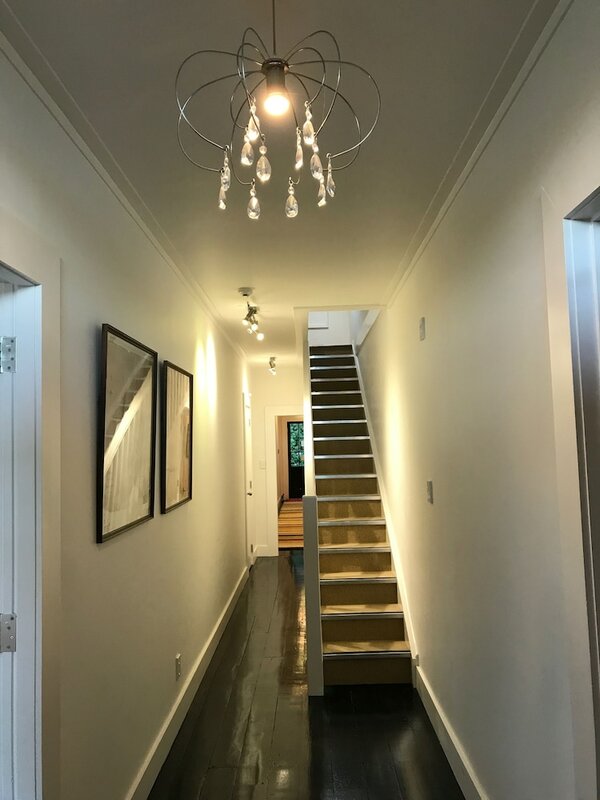 Location: lots of lovely walks around the area, and the famous Manganui Fish shop is just a short walk away. There is a lot of history to see. 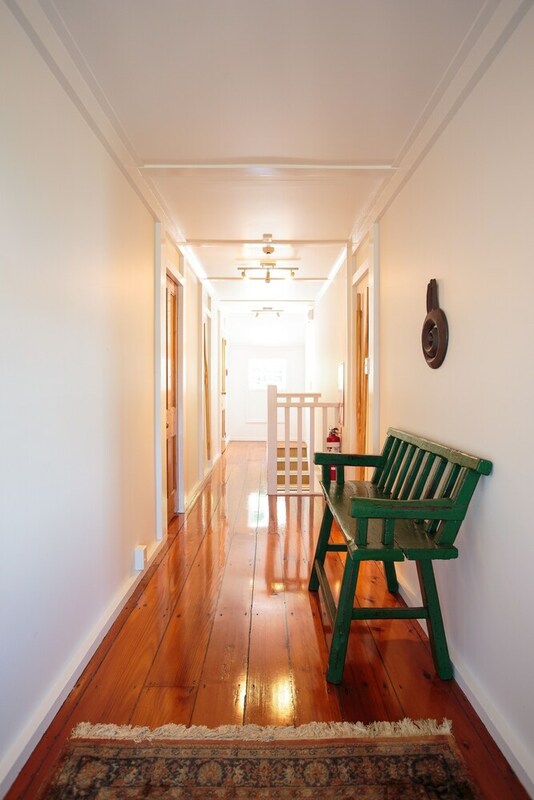 This is a special place to stay, historic yet beautifully renovated with a modern touch. The rooms are very spacious and clean. Lovely courtyard. Full sky TV. We had a lovely room leading out to the garden area, nice and peaceful, lovely room and hosts were helpful, friendly and very accommodating. 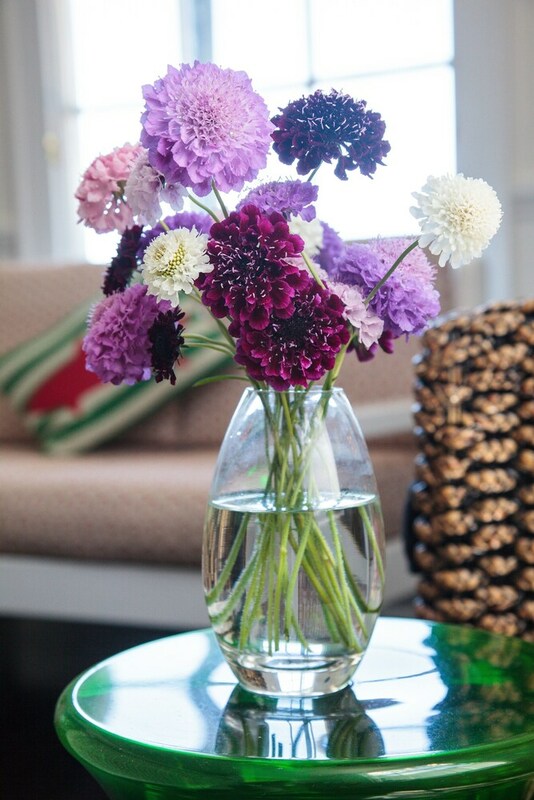 Service: Professional, Friendly; Cleanliness: Immaculate; Love the history. Pros: Nicely located w/ beautiful outlook. Jean is a great host. 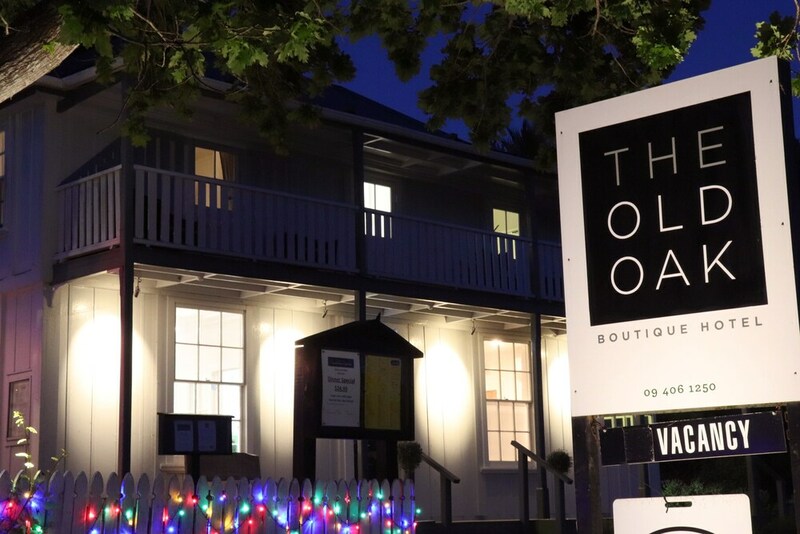 The Old Oak Boutique Hotel offers its guests a terrace, tour or ticket assistance, and a garden. Public spaces have free WiFi. 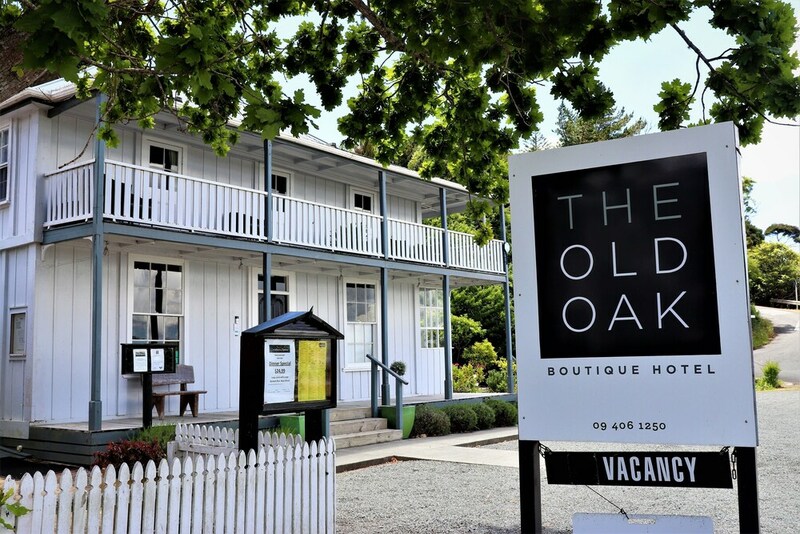 The Old Oak Boutique Hotel also features a picnic area and concierge services. Free self parking is available. 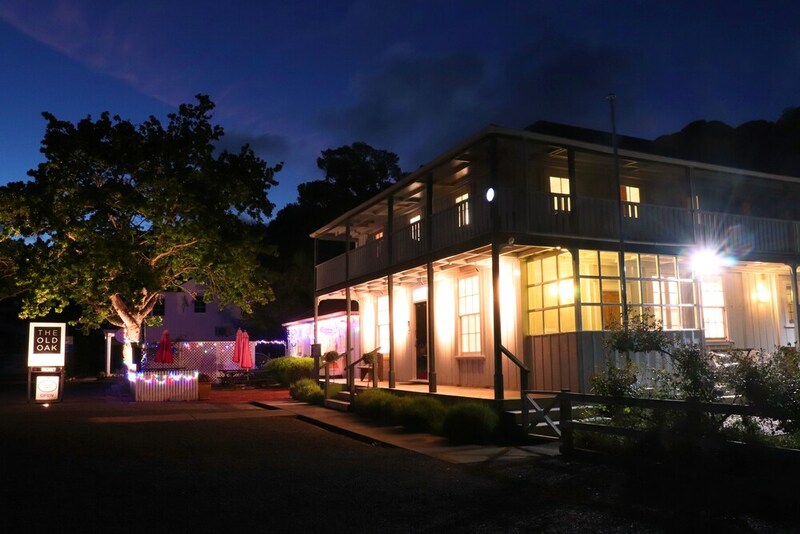 Smoking is allowed in designated areas at this Colonial Mangonui hotel. The front desk at this property is open daily from 8:30 AM - 7:30 PM. Children 8 years old and younger aren't allowed at this property.